Veraison is the name for the grapes changing colour from green to black. 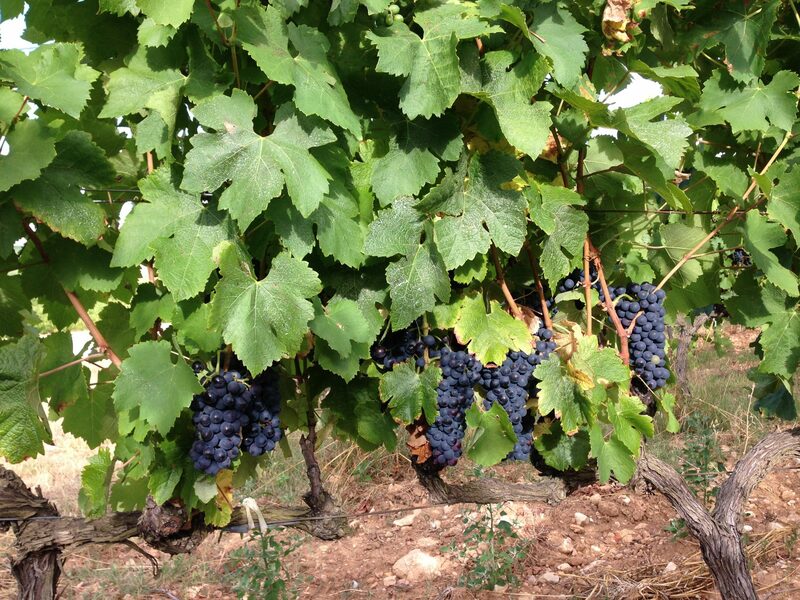 On the Cru Vinsobres Syrah the veraison has now finished and it’s about half way through on the Grenache. In terms of timing this year looks a lot like 2015. In 2015 we started the harvest on 8 September, in 2016 it was three weeks later than this on 28 September. It looks like we will be early again this year so we have already started getting the winery ready. In a couple of weeks we will do a first maturity test to give us a baseline and a better idea of when we will harvest.